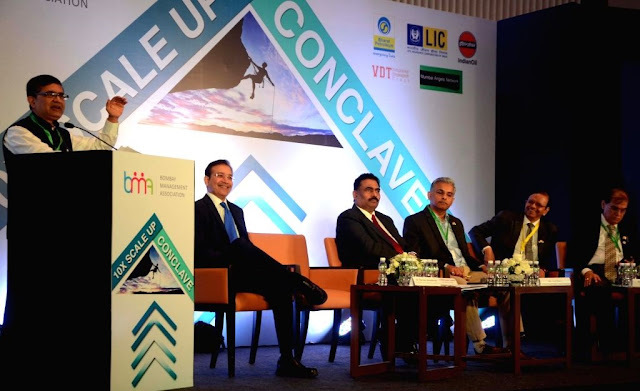 10x Scale up conclave aimed at encouraging entrepreneurs, start-ups and SMEs by bringing the greatest leaders to the conclave to share their experience and to inspire the startup's across the country. 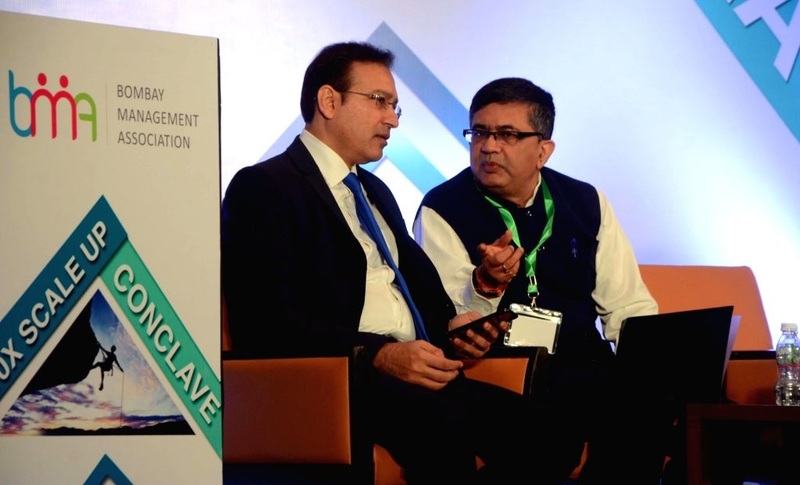 10x scale up conclave is the Pioneering effort of BMA to connect with the Entrepreneurs around India and the globe. It is also the golden opportunity for the Startup's to come and grow their business.